Support could include mentoring, mock interviews, business tours, donations, etc. Project Indy is an opportunity for employers to find motivated candidates for seasonal openings, internships, and entry-level positions while providing young people with the skill development and training needed to keep Indianapolis’ talent pipelines growing.  Job Ready Indy is a workforce development initiative that aims to validate the attainment of job skills by participants through an online badging system. It was created through collaboration by Mayor Joe Hogsett, EmployIndy, the Indy Chamber, and various employers and community organizations around Marion County. Look for Job Ready Indy badges on the profiles of Project Indy job seekers, and know that they have had the opportunity to learn in-demand soft skills that all employers value. Project Indy is Indianapolis’ first comprehensive youth jobs program, harnessing resources from both private industry and non-profit organizations to provide job training and employment opportunities to teens. Project Indy is partially funded by a $2 million YouthWorks Indy, Career Pathways for Youth, Summer Jobs and Beyond grant from the U.S. Department of Labor.